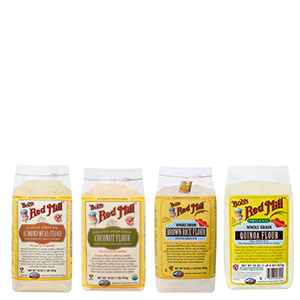 A bountiful selection of stone-ground, whole grain, organic, gluten free, and paleo-friendly flours fit for any kitchen. 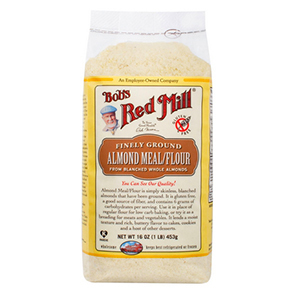 Our Almond Flour is made from almonds that have been blanched to remove the skins, then ground to a fine texture that is great for baking. 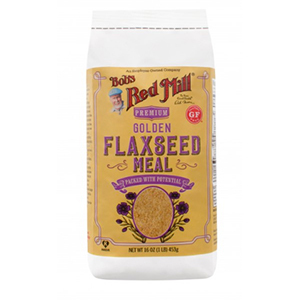 It is a go-to ingredient for gluten free and low carb baked goods, and a must-have for paleo and other grain free baking recipes. 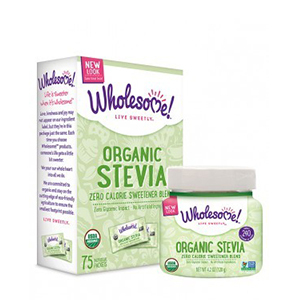 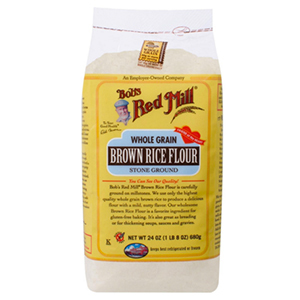 Brown Rice Flour is 100% stone ground from the highest quality whole grain brown rice and has a mild, nutty flavor. 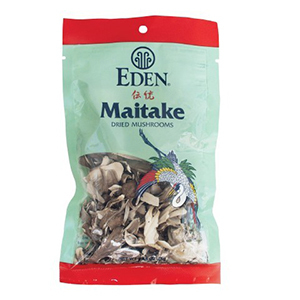 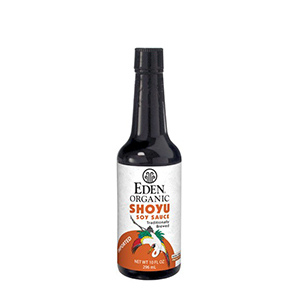 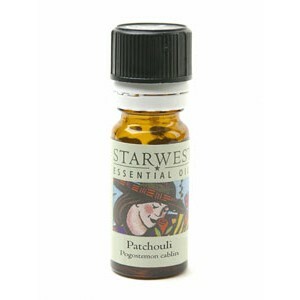 Use as breading, for thickening sauces and gravies, and in your gluten free baking. 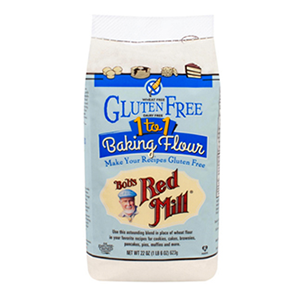 Gluten Free 1-to-1 Baking Flour makes it easy to transform traditional recipes to gluten free. 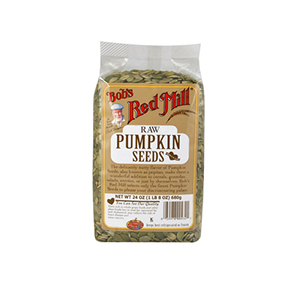 Ideal for cookies, cakes, brownies, muffins, and more. 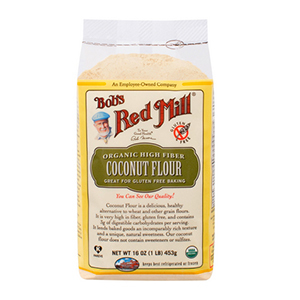 Use as a direct replacement for all-purpose baking flour. 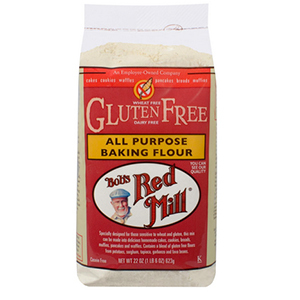 Our Gluten Free All-Purpose Baking Flour is a favorite of gluten free home bakers and professional bakeries alike. 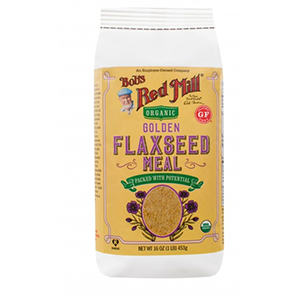 It is made with a nutritious blend of stone ground gluten free grain and bean flours. 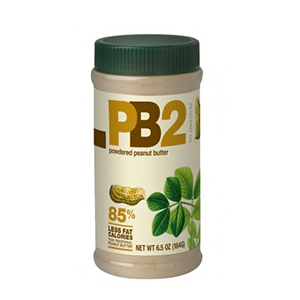 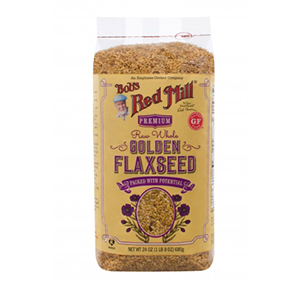 This high protein, high fiber flour is a great choice for gluten free breads. 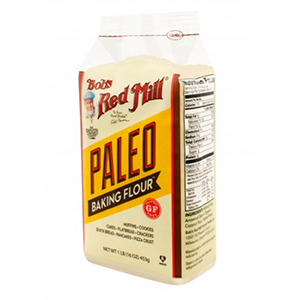 Our Paleo Baking Flour is a unique blend of nut flours and root starches, combined in the perfect proportions for easy grain-free baking and cooking! 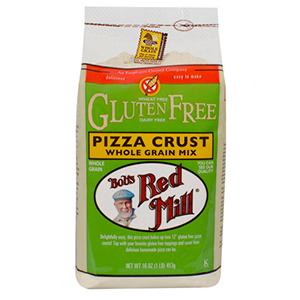 This multi-purpose, paleo-friendly flour is the ideal choice for grain-free pizza, flatbread, crackers, cookies, muffins, cakes, pancakes and brownies. 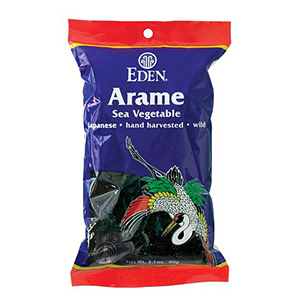 It also makes a great breading for meats and vegetables. 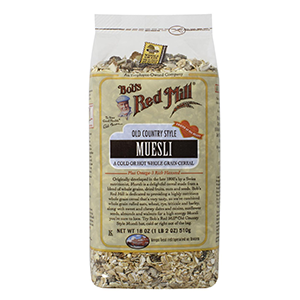 Use our basic recipes as a starting point, and get creative by adding your favorite herbs, spices, nuts, seeds, fruits or toppings. 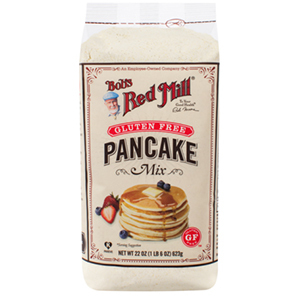 Gluten Free Pancake Mix makes light and fluffy flapjacks that raise the standard of how good gluten free foods can be. 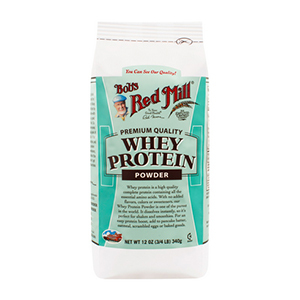 Made with a unique blend of gluten free ingredients, including whole grain stone ground sorghum flour and brown rice flour. 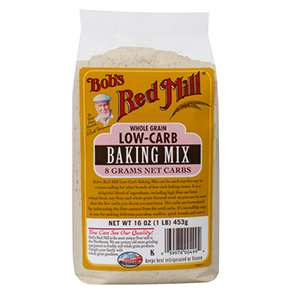 Low Carb-Baking Mix can be used cup-for-cup in place of all-purpose baking flour is most recipes, reducing carb intake by about 46%. 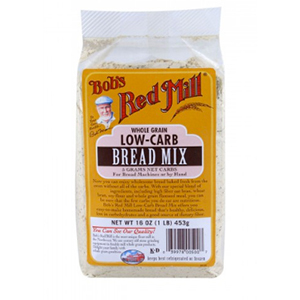 Use Low-Carb Bread Mix for a quick and easy loaf made by machine or by hand with only 5g net carbs! 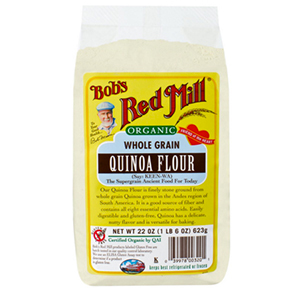 Organic Quinoa Flour (pronounced keen-wa) is stone ground from nutritious whole grain quinoa. 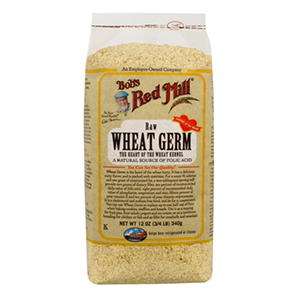 Use in baked goods for a tender, moist crumb. 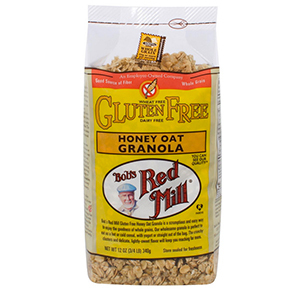 Perfect for those on a gluten free diet. 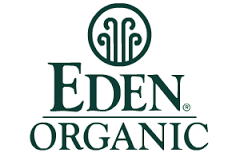 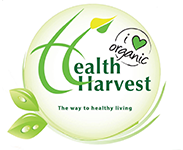 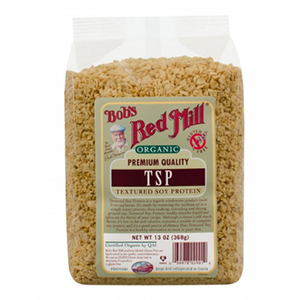 Organic Textured Soy Protein, also known as TSP, is made from low fat soy flour using a water-based process. 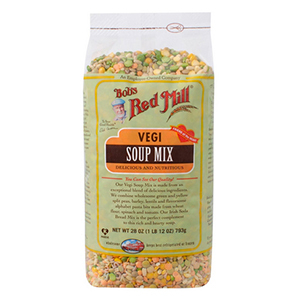 It is a superb source of vegan protein and can be used as a ground meat replacement or extender for tacos, meatloaf, casseroles and sloppy joes.